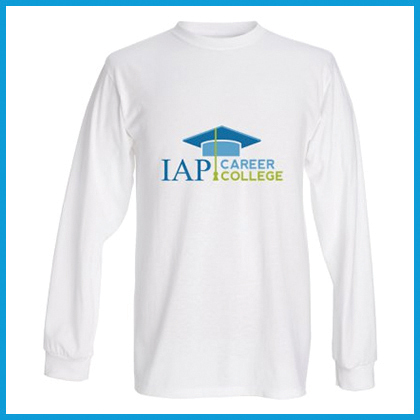 This classic long sleeve T-shirt is unisex, so it looks good on both men and women. 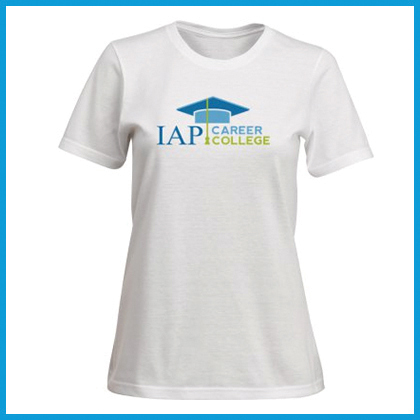 With the color logo of your college on the front, this attractive shirt offers a classic loose fit for all day comfort. 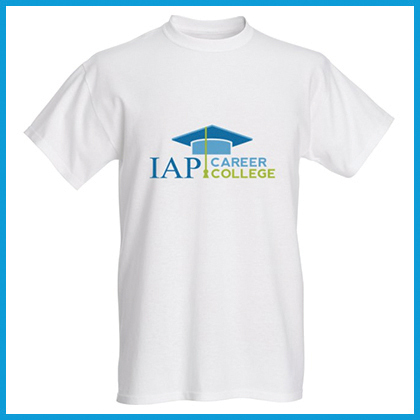 This shirt is high quality to help it look good for a longer time. 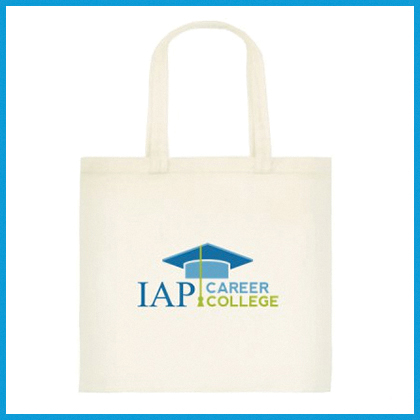 Made of heavy cotton, its construction details include shoulder-to-shoulder tape, seamless collar, and double neck, sleeve, and bottom hems. 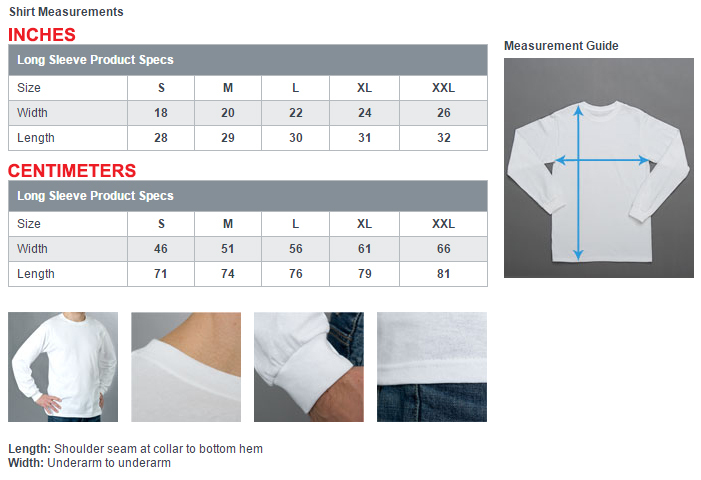 NOTE: This shirt is pre-shrunk, so order the size you usually wear in T-shirts. 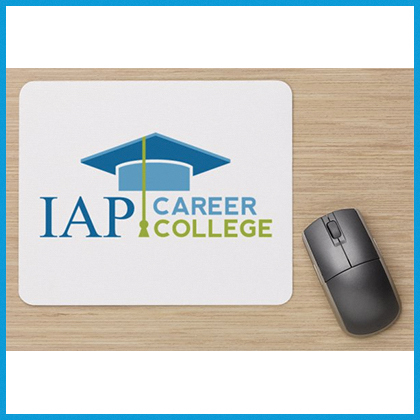 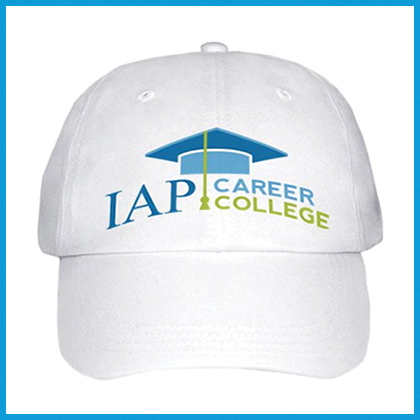 You can have this attractive and comfortable T-shirt with the name and logo of your college, IAP Career College, for only $17.95 U.S.